The Boulder bike path is your neighbor! 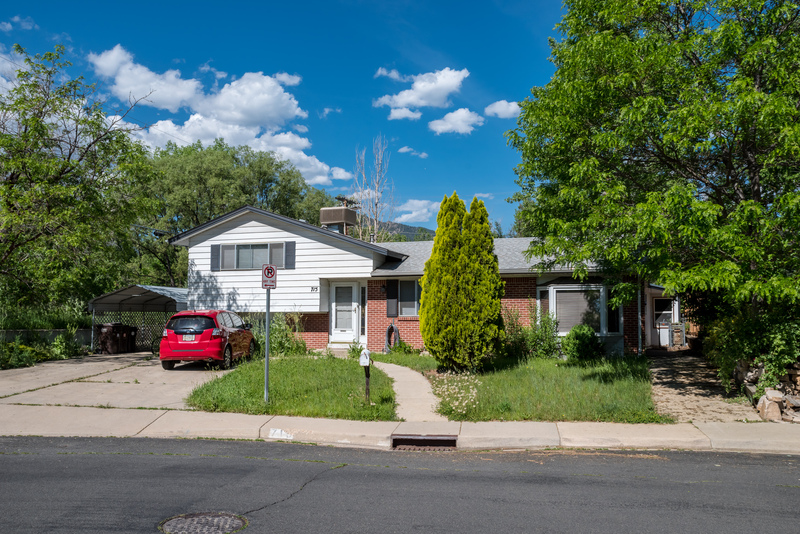 Ideal rental property for this Boulder investor adding to his portfolio. Five bedrooms, three baths. Strong cash flow.